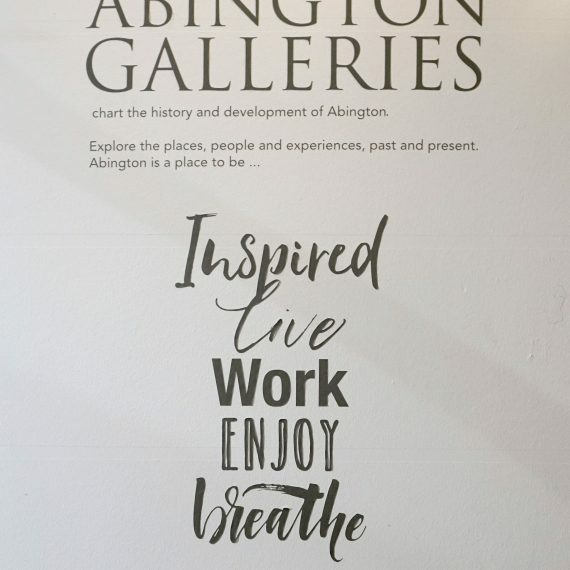 We’ve worked with Rugby’s Art Gallery and Museum for nearly ten years. 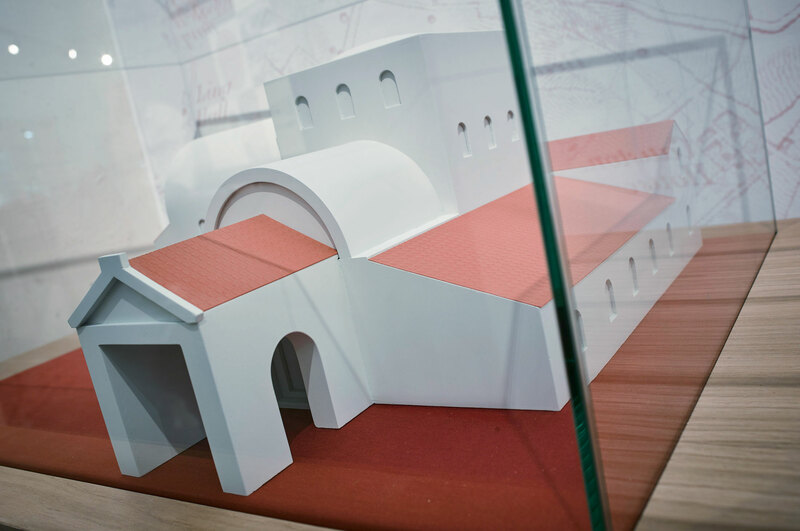 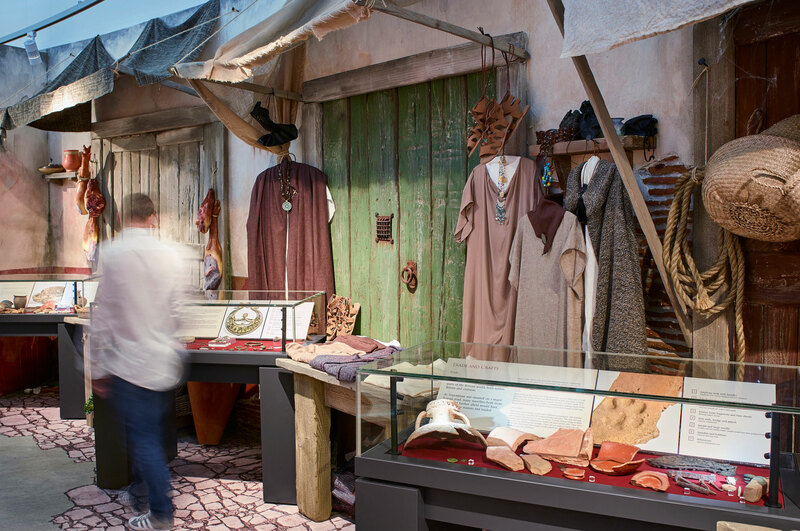 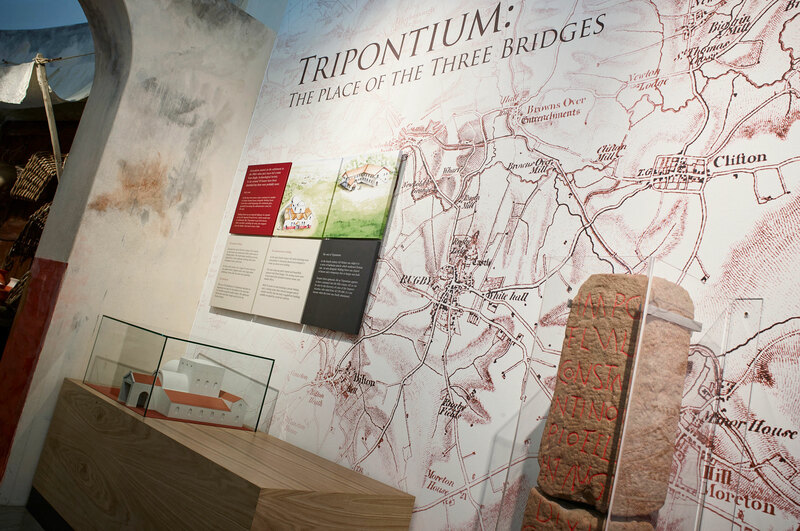 In 2016 the curatorial team asked us to design a gallery based on the theme of a notional market at Tripontium, a Roman settlement being unearthed near Rugby. 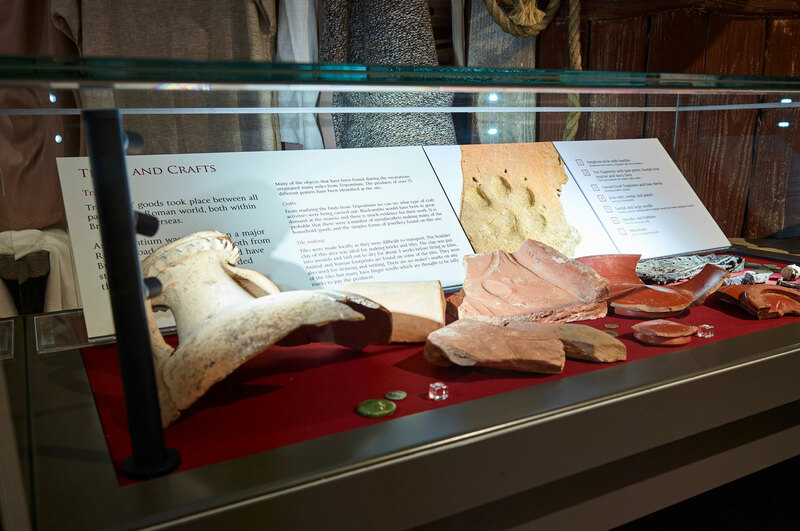 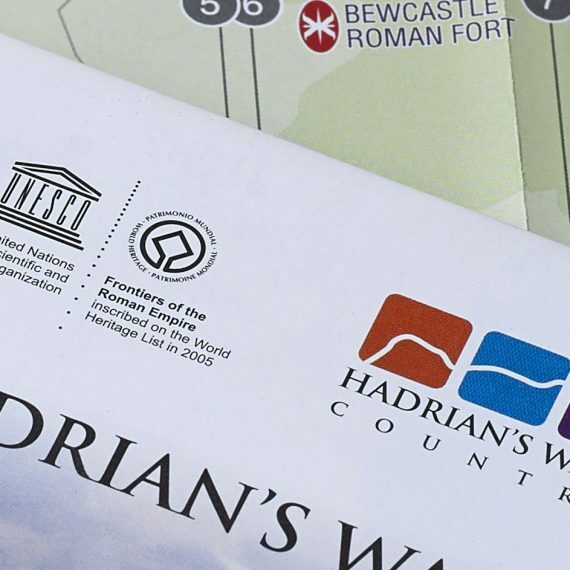 Not put off by the seven week deadline, we dived into the brief of an accessible, busy display that would bring to life late Romano-British society in the East Midlands. 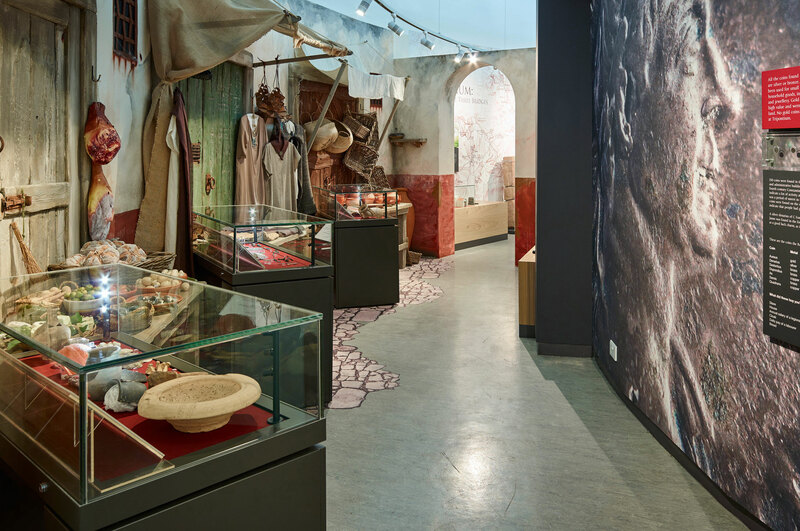 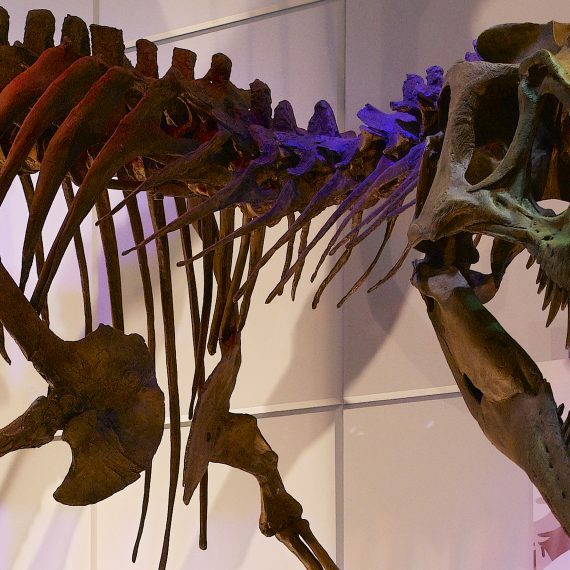 It was essential that RAGM could display all of their main artefacts as well as including an area to encourage school groups to dress up and become part of the experience. 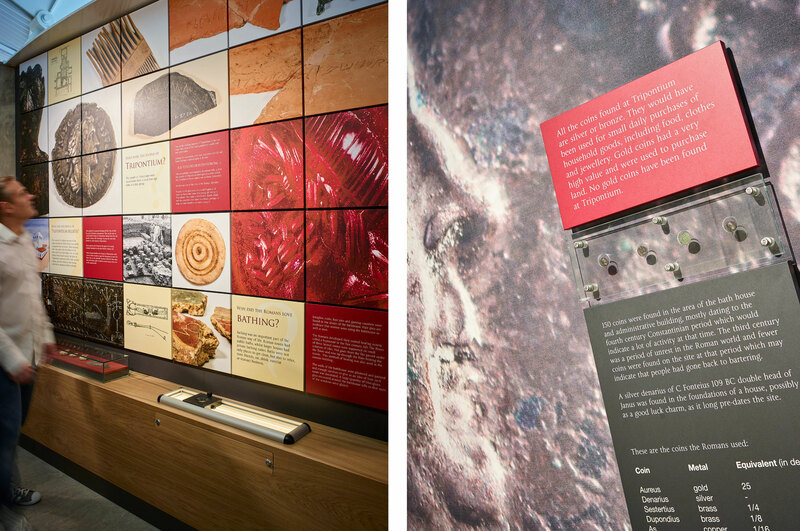 We used showcase displays, interpretation graphics, models, theming and interactives. 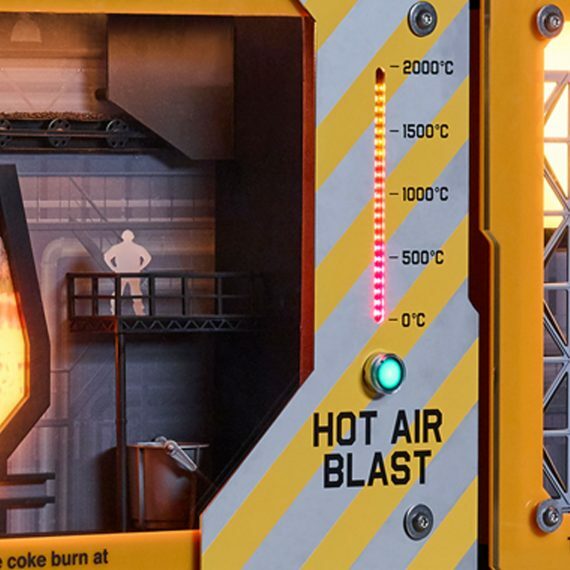 The whole kit and caboodle.